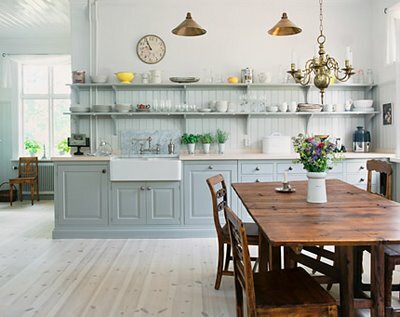 Everyday I am seeing grey cabinets more and more and I am loving them more and more. Of course I love them the most with beautiful white marble on top! 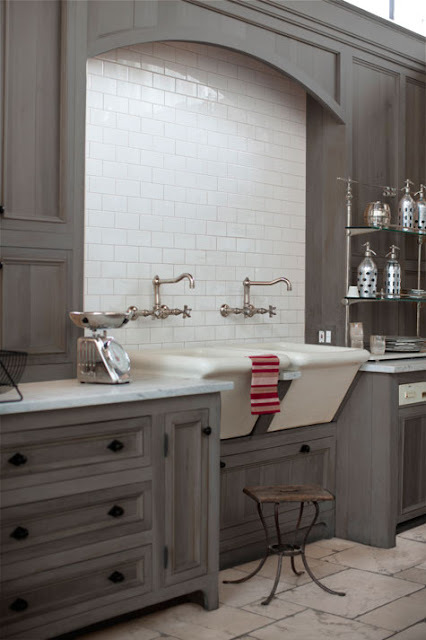 The sink in this kitchen (below) is absolutely killing me. It is so incredibly gorgeous! 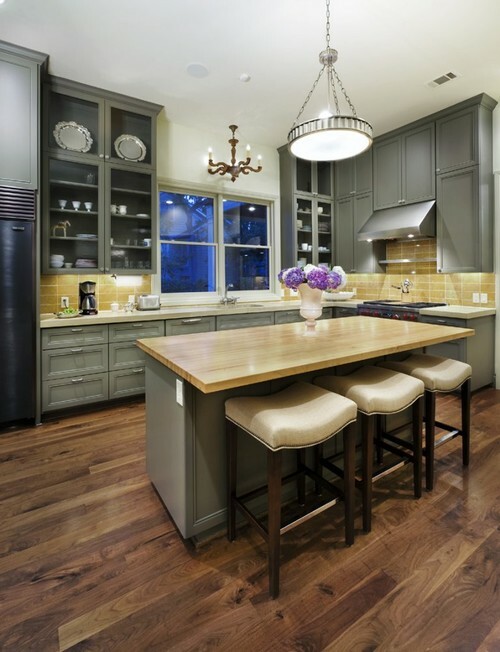 I like how Grey Cabinets aren't necessarily one "style" of kitchen. They look great in really contemporary kitchens, traditional kitchens, country kitchens....and everything in between. I am seeing grey cabinets in all styles of homes right now. 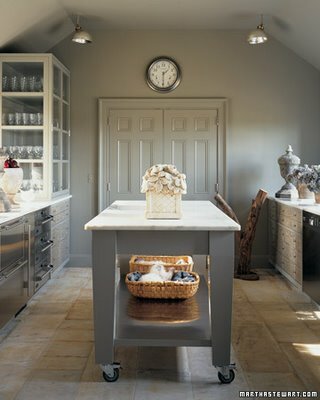 Also, check out an article I wrote awhile back called Using Gray in Your Kitchen. 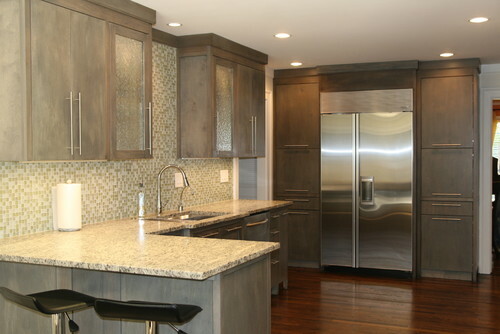 My question to all of you is.... Do you think grey cabinets are going to stand the test of style time? 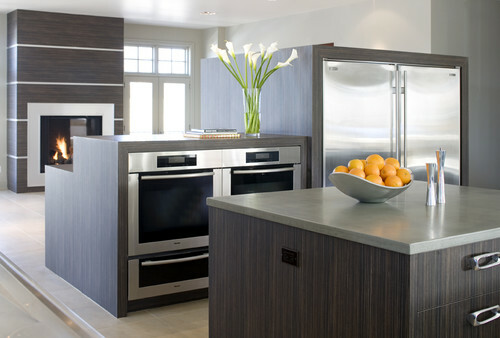 In 10 years are we all going to look at kitchens with grey cabinets and think "that was so 2011"? 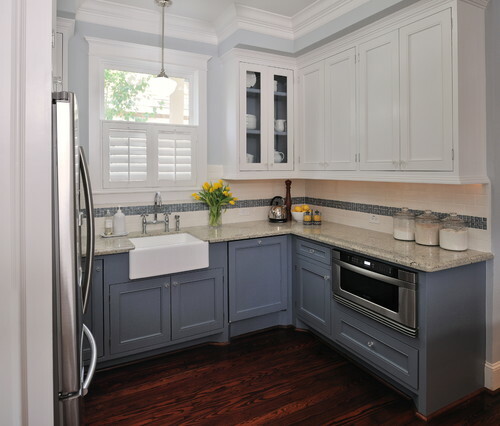 I love gray cabinets too. I'm worried they will go out of style eventually. Especially in more traditional homes (like I like). Thanks for posting one of my projects here. Check out my blog, www.designinthewoods.blogspot.com for more remodeling projects. 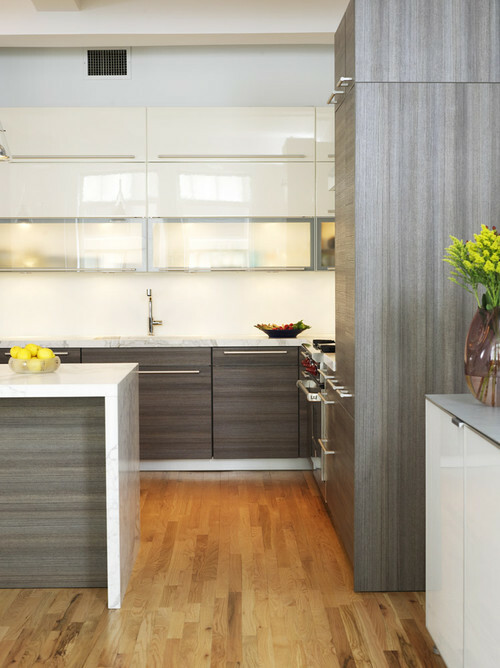 Lovely kitchens. I love the colors.